We’d like to thank Umpqua Bank for sponsoring Sean’s Run 2013! 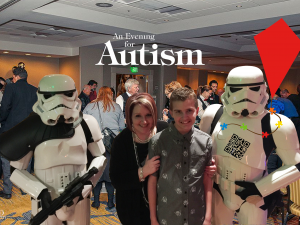 This is not the first time Umpqua Bank has helped ARROAutism, having previously assisted with raising funds via the Tanasbourne Store for our annual Holiday Family Assistance Program. We concur. Welcome to Sean’s Run 2013, Umpqua Bank, and thank you for helping to improve the lives of families living with Autism. This entry was posted in News and Updates, Sean's Run Sponsor, Seans Run From Autism. Bookmark the permalink.